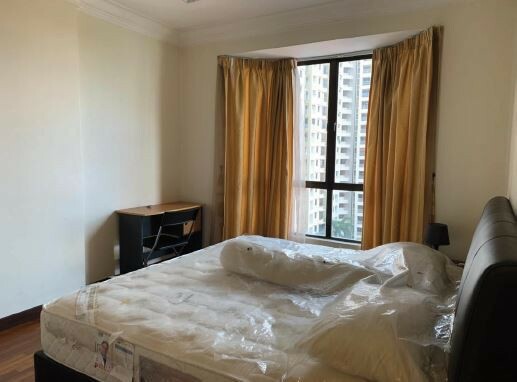 This leasehold property is located in Tropicana, Selangor with a 1,410 sq.ft. built-up area. 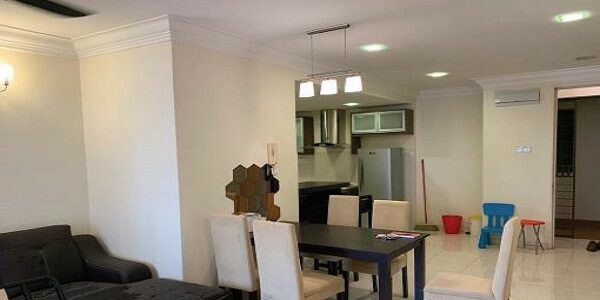 This condominium unit has 3 bedroom(s) and 4 bathroom(s) and is fully furnished. The property comes with 2 parking (s) and facilities which include covered parking, swimming pool, wading pool, playground, pool terrace and 24 hours security with CCTV surveillance at every level including car parks and lifts. Request for viewing today ! !